The team at our dental office in The Woodlands encourages all of our patients to see us for a checkup twice a year. But research shows that the American male population doesn’t typically tend to follow that rule of thumb. 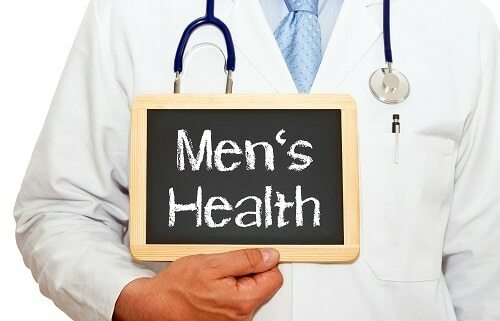 So this month, in honor of Men’s Health Month, we want to help men understand why these bi-annual dental appointments are so important. Men and women can benefit by seeing the dentist regularly to decrease the risk of these serious oral health problems. Preventive dental care goes a long way in protecting smiles and overall health. If it’s been awhile since you’ve seen a dentist, give our Woodlands dental office a call to schedule an appointment.